All Things Techie .net: Installing ESXi - Operation Failed "Unable to read partition table for device"
Installing ESXi - Operation Failed "Unable to read partition table for device"
In process of re-purposing an existing a Hyper-V host as a VMware ESXi host - no apologies, by the way - I've ran into this error a few times. 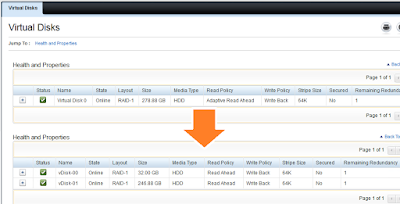 The installation process usually consists of re-sizing the original OS mirrored disk set virtual disks as one 32GB virtual disk and the remaining space as a secondary space to utilize as a utility datastore later for vSphere. So, what's the reason for the this error? Well, the RAID controller didn't and wasn't told to zero out the disks during the changes to the virtual disks. 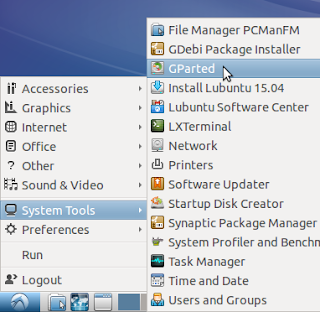 The end result is the original partition table that was saved on the 278GB virtual disk is visible on the new 32GB virtual disk. 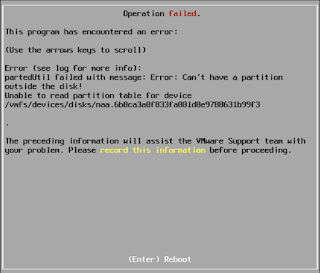 To fix this, we need to either create a new partition table or zero out the partition table data. Two easy ways, is use dd or GParted on a linux distro live boot disk - Lubuntu is my first go-to. Great tutorial. 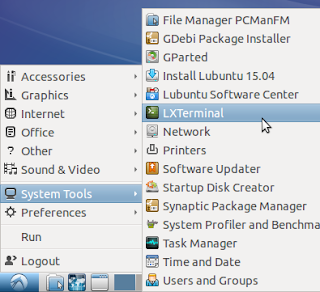 I was having problems installing ESX 6.0 (msg: "Can't have a partition outside the disk") and by following your guide, I was able to clear the partition tables and complete my install. Thank you! 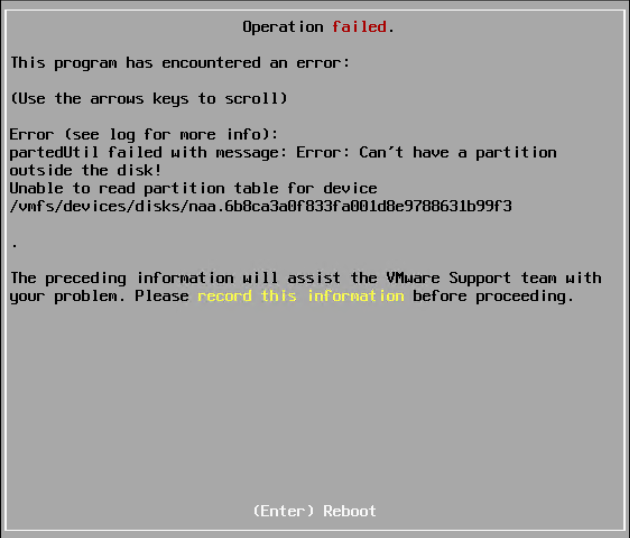 Awesome, I have done thousands of VMware installs and couldn't figure this one out. Thought it was the CD, my hardware....Why on earth wouldn't the RAID controller clear that when you delete and recreate a new RAID SET...anyway..thanks for taking the time to post. You Rock! I found that when I did not initialize a newly created virtual drive (DELL PERC), this issue shows up. After rebuilding the virtual drive, this issue does not occur.